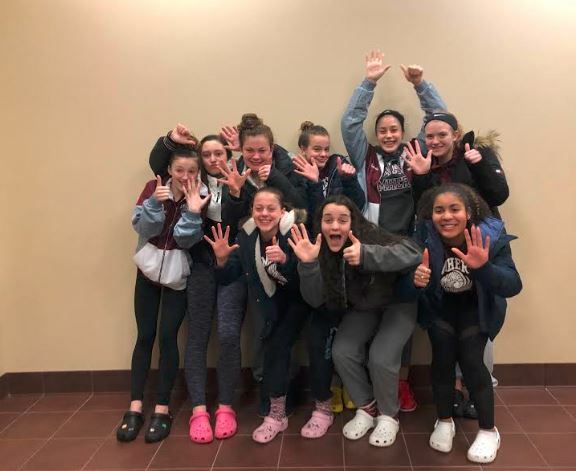 The ARHS girls’ swim team has had a strong season, led by co-captains Vianka Acosta-McKenzie, Maggie Thibault, and Sophie Schilling. The team competes in league meets with schools in their division. 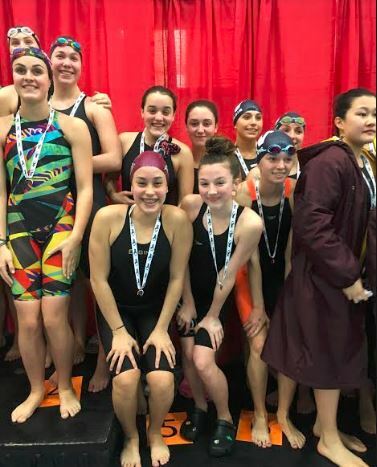 They placed well in Western Mass individual and relay swim meet and broke the state record previously held by ARHS back in 2018. 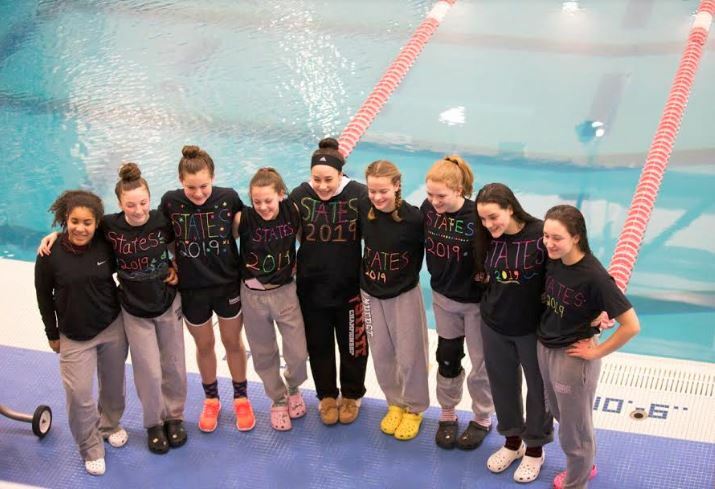 They have lost meets to Longmeadow, Minnechaug, West Springfield, Easthampton, and Westfield, and won meets against Belchertown, East Longmeadow, Central, Chicopee, Monson, and South Hadley. 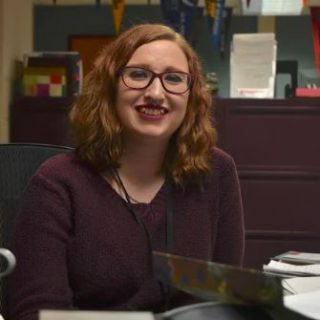 She said that everyone on her team stands out in their own way and “works at their own self improvement.’’ Coach Albertine herself trains hard, and makes sure each of her athletes is also pushing for growth. An example of practice on any given day consists of either short distance sprints or long distance. A short distance sprint varies between one and three laps, with a goal of increasing an athlete’s power or strength. The long distance sprints consist of laps that varies between two to eight laps, with the goal of increasing speed. Acosta-McKenzie’s goals for the future are to stay consistent with her practice and to “fix little things’’ to increase her lap times.